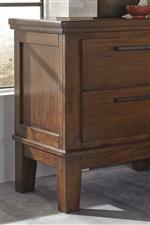 Contemporary bar pulls complement the gently distressed acacia veneers of this night stand. 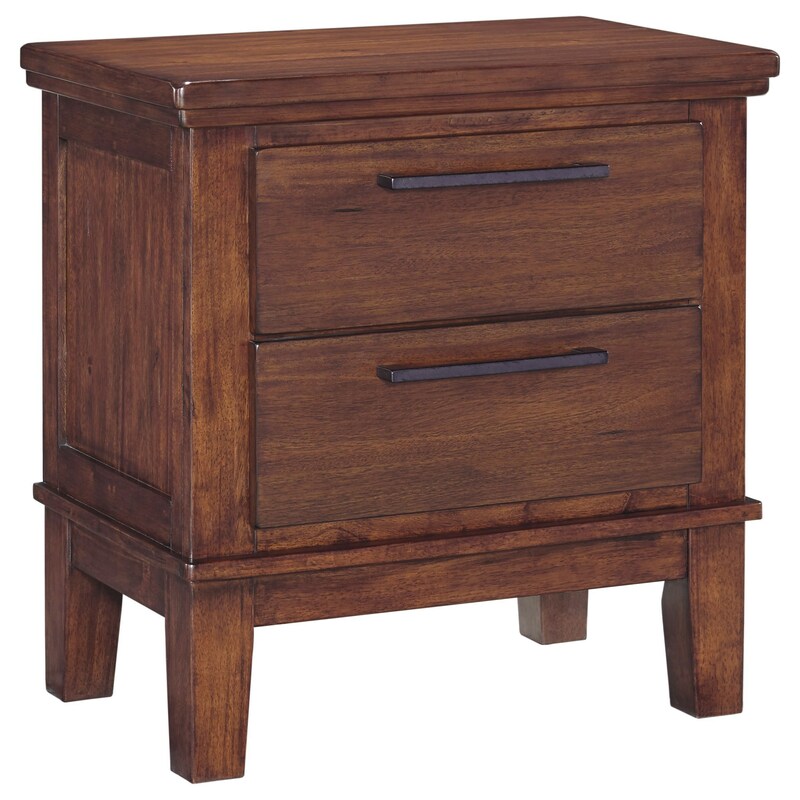 Stylish and sophisticated, this bedside storage piece looks great as it offers a place to keep your items organized. The Ralene Two Drawer Night Stand with Contemporary Bar Pulls by Signature Design by Ashley at Michael's Furniture Warehouse in the San Fernando & Los Angeles area. Product availability may vary. Contact us for the most current availability on this product.